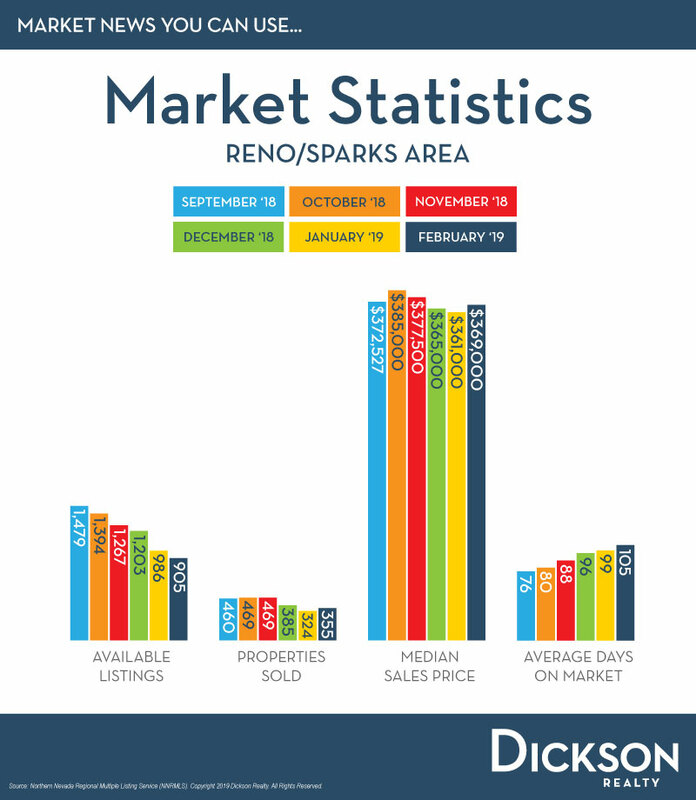 Market activity in the Reno/Sparks area for Single Family homes was as hot as the weather in August. Let’s take a look at the details. There were 1,965 homes available at the end of August. This a decrease of nearly 3% when compared to July, and down 21.8% when compared to this time last year. It is important to note that these statistics include homes that are active and available for purchase, as well as homes that are in contract but not yet closed. Next, we will look at the number of units sold. Reno/Sparks area REALTORS sold 678 single family homes in August, which was an increase of 6.4% over July. The number of sales in August was also up 13.8% from the 596 sales in August of 2016. With year over year inventory down and more sales year over year, our area will continue to experience increases in median price in many neighborhoods. So, let’s take a look at how the demand and sales activity impacted median price and average days on market through August. While the median sold price for single family homes in Reno/Sparks decreased 2.2% from $357,500 in July, the better reference is our year over year increase of 12.7%. Last August, our median price was $310,000. This year, it is $349,500. Average Days on Market for homes sold in August increased 3.6%, from 83 days in July to 86 days. It is normal during the peak summer months to see the average days to hover in this low to mid 80-day range. In a fast-moving market such as ours, you will want to be sure to work closely with me and your lender to be pre-qualified before looking at homes. Why should this information matter to you? The supply-demand equation continues to drive home prices up in the most affordable price ranges. However, the pace of price increases often depends on a specific neighborhood or area of town. Whether you are considering a move to downsize, move up, or even a move across town, now is a great time to talk about your options. Call me, and let’s chat.